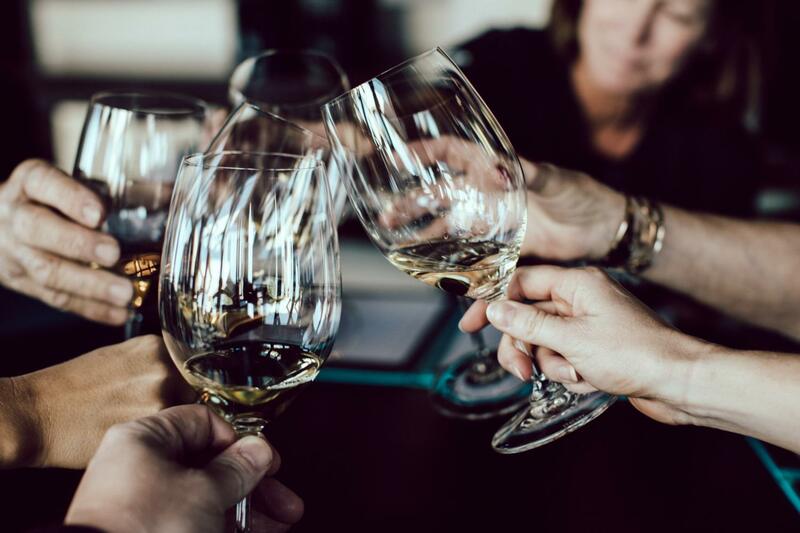 The Wine Tour Road of the Doges is a 4-hour wine tasting with appetizers trip day tour visiting an historical winery and it's vineyard. It's located in south-east of Veneto Region, Italy, a territory in which viticulture and enology enjoy an ancient and renowned tradition. The vineyards we visit are almost like beautiful gardens immersed in a rural landscape and the grapes cultivated are typical of this area. 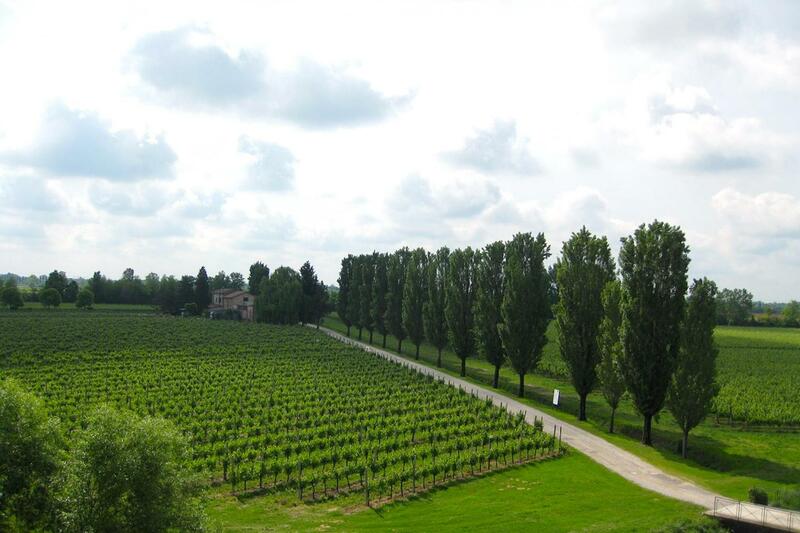 As we leave Venice we make our way to the south-east of Treviso to an historical winery. Surrounded by 40 hectares of vineyards this area is perfect for the production of high quality wine, thanks to the characteristics of the terrain which is very fertile. 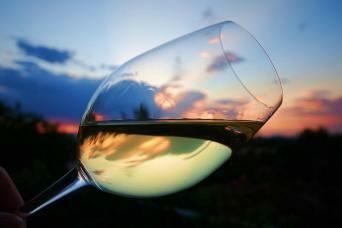 In actual fact the love of wine and viticulture date back at least to the Roman age. In the first century a.d. Plinio used to describe this area as a wide vineyard and used to describe the ships which, full of wine amphoras, sailed from the Adriatic ports to Rome. Centuries later, the Republic of Venice used to import the 'noble drink', object of trade exchanges all over its dominion. The vineyards we visit are almost like beautiful gardens immersed in a rural landscape. This family run vineyard have a history of over 50 years. 'Wines come from tough soil from men who have the talent of listening to nature and a heart filled with long experience and great passion'. The family have a commitment to be good ambassadors of the territory and its production of Italian wine. The grapes cultivated are Merlot, Cabernet Franc, Cabernet Sauvignon, Raboso, Verduzzo, Chardonay, Pinot Grigio, Tocai, Traminer and Prosecco, all grapes are typical of this area. 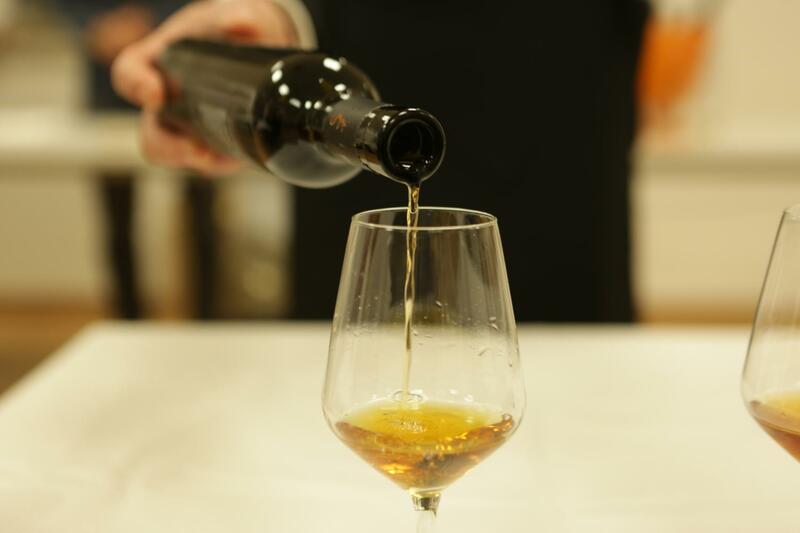 When you arrive you will have the chance to see how they are producing the superlative wines today, visit the cantina with its huge wine barrels and then enjoy the wine tasting combined with appetizers of local products. You will also have the opportunity to stock up on a few bottles of “vino”. Private minivan tour with high quality English speaking driver. High qualified English speaking driver.